Prize motivation: "for their discoveries concerning liver therapy in cases of anaemia." Anemia, or blood deficiency, means that the amount of red blood cells in the blood is too low. 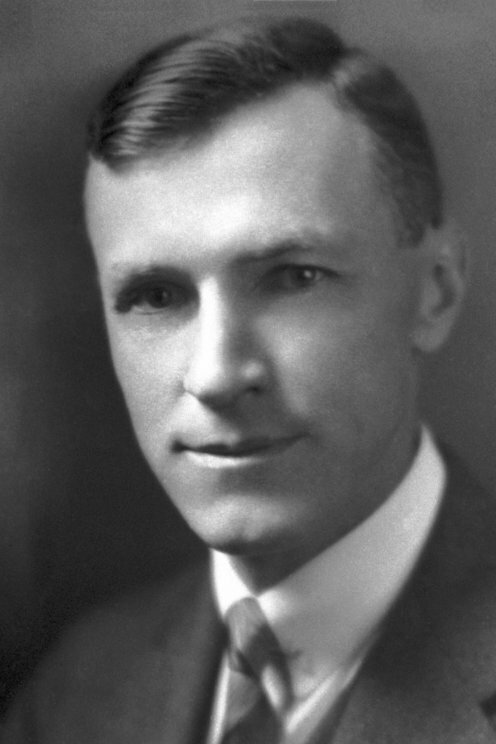 After George Whipple showed that the formation of blood cells among dogs was stimulated by a diet rich in liver, in 1926 William Murphy and George Minot adapted this finding for people with the serious illness of pernicious anemia. If patients ate abundant amounts of liver daily, their condition improved. This also shed light on the cause of pernicious anemia, a shortage of a substance that later proved to be vitamin B12, which is found in liver.